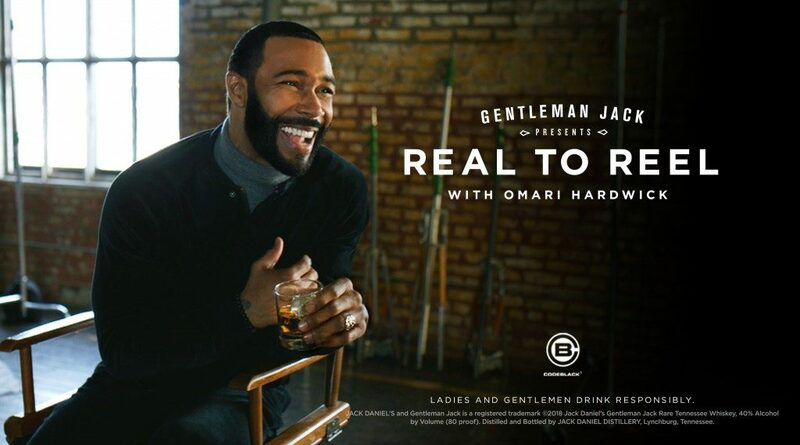 The Gentleman Jack Real to Reel contest is open to individuals who have created, directed and/or written a film in which they own the rights. Entrants must be 21 years old or older at the time of submission. Entries close on May 5, 2019at 11:59 p.m. ET. Submissions will be judged by a panel of industry experts, based on the following criteria: screenwriting, production quality and entertainment value. For more information on Real to Reel, contest submissions, official rules and local screening events, please visit GentlemanJackFilm.com.